Show / hide files that are marked "assume-unchanged"
Tower is a Git client for Windows and Mac. 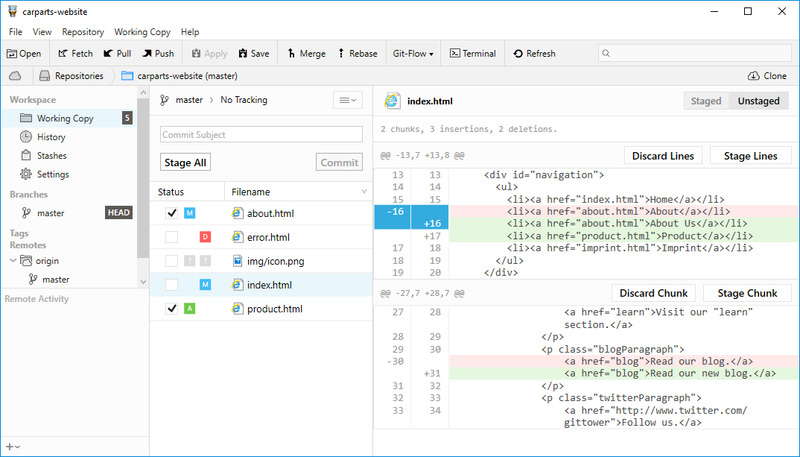 It allows to use Git version control service under nice-looking and powerful interface. What is your favorite Git Tower (Mac) hotkey? Do you have any useful tips for program? Let other users know below.